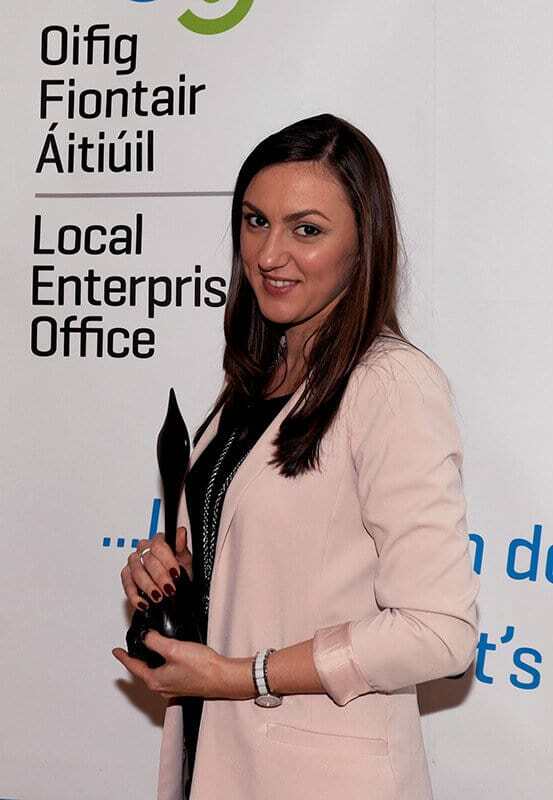 My Name is TED Co-Founder Kasia Gaborec McEvoy awarded runner up in Ireland’s Best Young Entrepreneur for Best business idea. After 3 days intensive booth-camp, our business plan was evaluated. Kasia presented her elevator pitch and products to the panel. We are thrilled with the vote of confidence in our company and product form the #IBYE2016 team.